Stylish gifting, elegant entertaining; these are the words PlaceTile designs by. Bring people together in celebration of the big, and little, things in life with PlaceTile’s smartly designed products. Eco-friendly and reusable, PlaceTile’s ceramic goods are the detail you want to add to your upcoming party. The collection of goods includes decorative home products, sophisticated wedding presents, fun accessories, and more. After successfully debuting the original ceramic place cards at a wedding reception in 1999, Kristin Bowen started PlaceTile the following year. 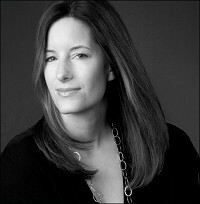 Her passion for entertaining trends and the demand for unique gifts have resulted in media attention worldwide, which includes a feature in Oprah’s O Magazine. 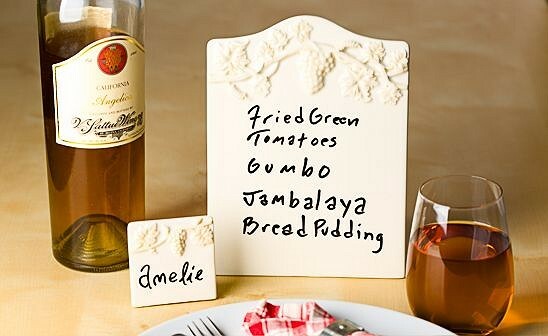 So, the next time you’re planning an event or get together, impress your guests with your attention to detail with one of these unique PlaceTile products. Stylish gifting, elegant entertaining; these are the words PlaceTile designs by. Bring people together in celebration of the big, and little, things in life with PlaceTile’s smartly designed products. Eco-friendly and reusable, PlaceTile’s ceramic goods are the detail you want to add to your upcoming party. The collection of goods includes decorative home products, sophisticated wedding presents, fun accessories, and more.